"I am so glad we have found Jordan!! 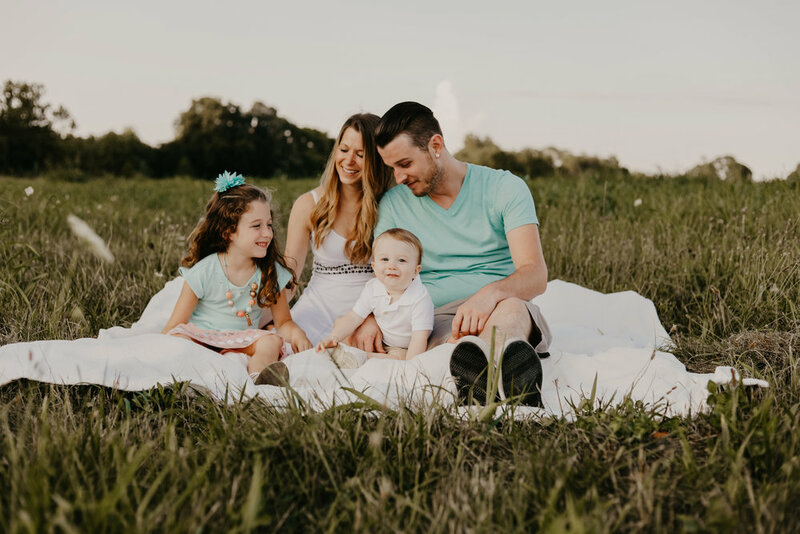 She has been so wonderful to us ♡ We had never had professional family pictures taken and I was so nervous about what to expect. Mixing the elements of energetic kids, busy lives and the unexpected Missouri weather I was so worried something would go wrong. Little did I know, she was going to go above and beyond to make our family pictures perfect. She captured our family in its truest form and I couldn't be happy with the outcome. We have received so many compliments on our photos. I cannot wait to use Jordan again in the future!!" "Jordan took engagement pictures for us, and I absolutely adore them! She did an exceptional job and made us feel comfortable in the awkwardness that couple photos can sometimes cause. She was prepared with pose and location ideas and was ready to go when we arrived. Would absolutely recommend her! The quality of her photos is unlike any I’ve ever seen. Will be forever grateful for the photos she took that I can cherish forever! Book this girl! You certainly will not regret it." "We really enjoyed having our very large out of town group photographed by Bokeh. I can't thank you enough for traveling and being flexible with time and location. I can't wait to get my prints." "I can’t thank Addam and Jordan enough for doing such an amazing job of capturing our wedding day. They handle themselves very professionally and make you feel like a friend. Their work was outstanding and exceeded my expectations! 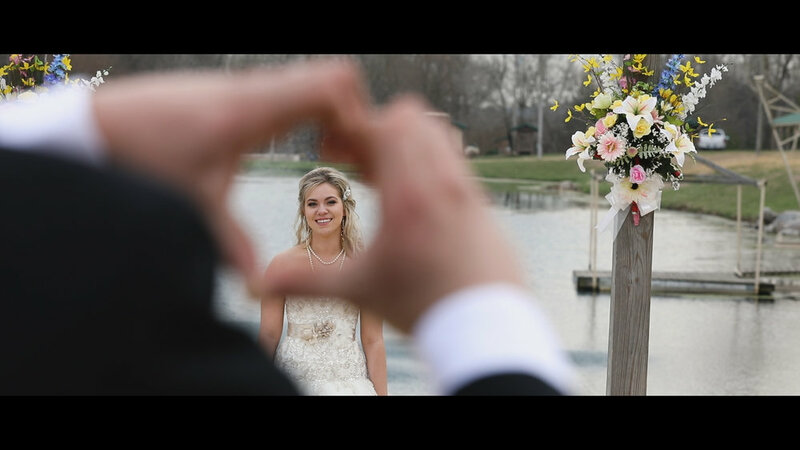 They were very involved and full of great ideas that helped make our wedding video perfect." Love the work they did for my wedding video! Very sweet and nice!! Astoundingly Beautiful Work ~ That has Brought Tears of Joy to My Eyes Many Times!! Addam shot a promo video for one of my two businesses. He is amazing, talented, sharp and a master at his craft! I could not say enough that could possibly boast his talent. Thank you Addam! I am beyond elated at the work you have done. Second business to be shot soon! It’s amazing to see how many different videographers and photographers there are in the market today. Each has their own unique way of shooting or standard of filming. Seems like everyone knows someone with a camera. However, not everyone has all of the attributes that make a professional photographer/videographer special. When you find that one person who has the talent, personality and eye for capturing exactly what you want, you hold on to them. With Bokeh, you get it all. I am amazed at the passion behind wanting to capture the perfect shot for the client. Always critiquing themselves to get better and taking shots from angles like a yoga instructor. If you're searching for the perfect people to capture your perfect shot on the biggest day, don’t leave it to anyone else. Get ahold of the Bentons to secure your event date. As a vendor and friend we are so happy to know Addam and Jordan. This fabulous team did a fantastic job capturing every special moment of our gender reveal party! We can’t wait to have pictures done again with them!